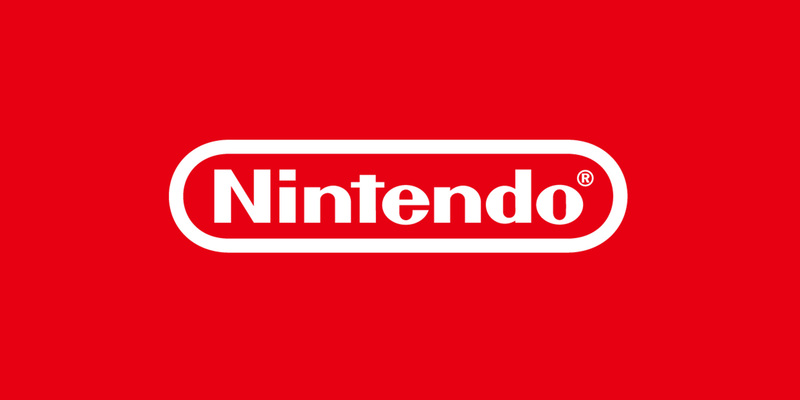 LOS ANGELES, June 2, 2009 - For decades, Nintendo has endeavoured to provide the most creative and immersive experiences in the world of videogames and to lead the industry in new directions. At its media briefing in advance of the E3 Expo, the videogame industry's premier trade show, Nintendo announced products for social entertainment that stretch far beyond the current notion of what a videogame can be, all while continuing to provide avid gaming fans with the challenges and thrills they desire. 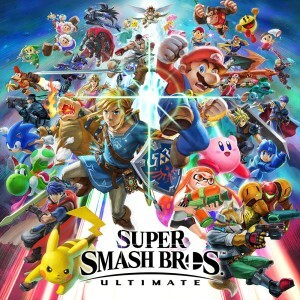 "Nintendo continues to challenge how both new and longtime players perceive - and play - videogames," said Cammie Dunaway, Nintendo of America's executive vice president of Sales & Marketing. "From modern updates of our most iconic franchises to the introduction of inventive devices, we are continuing to add entirely new dimensions to the videogame experience." • Wii MotionPlus: Nintendo's Wii MotionPlus accessory offers motion-controlled precision when combined with specially designed games. When connected to the Wii Remote controller, it delivers on Nintendo's promise to provide even more immersive physical reality in its games. The device senses subtle motion and can locate where and how players hold the Wii Remote controller in 3D space. It pushes active gaming to new levels of immersion and a new standard of control. Wii MotionPlus will complement a host of third-party games launching in the next few weeks. • Wii Sports Resort: Nintendo showcased the versatility of the Wii MotionPlus accessory in demos of some of the activities included in Wii Sports Resort, an immersive, expansive active-play game. 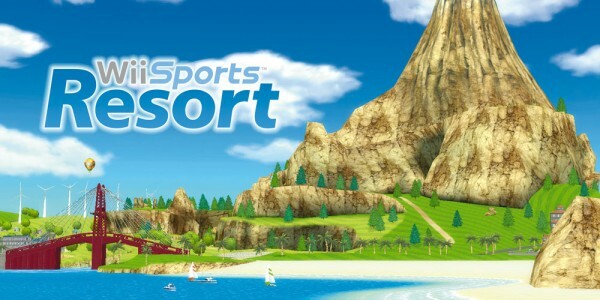 Wii Sports Resort includes a dozen fun resort-themed activities that maintain the wide-ranging appeal that attracted millions to the original Wii Sports. Wii Sports Resort is easy to pick up and play, but comes coupled with deeper levels of play that are sure to challenge even the most experienced gamers with precise controls. The Wii MotionPlus accessory will help players come much closer to the physical reality of engaging in the actual sports. The Wii MotionPlus accessory launches June 12 and comes bundled with Wii Sports Resort on July 24. • Wii Fit Plus: Wii Fit attracted millions of new players to the world of videogames, and now Wii Fit Plus offers a range of new features and enhancements, along with exercises and balance games designed to keep workouts fun. Players will find an additional dimension to the Wii Fit experience as they easily set their own customised daily workout routines or choose 20-, 30- or 40-minute workouts based on how much time they have available. Users will also be able to choose from specialised workout routines that help players strive toward specific objectives, like toning tummies, tightening arms or even reducing stress. Workouts combine the original Wii Fit activities and selections from 15 new balance games and six new strength training and yoga activities. Wii Fit Plus will come packed with the Wii Balance Board accessory, and also will be sold separately as software for people who already have a Wii Balance Board at home. Both will be available in Q4 2009. • New Super Mario Bros. Wii: Developers at Nintendo have dreamed of creating a simultaneous multiplayer Super Mario Bros. game for decades. The Wii console finally makes that dream come true for everyone this holiday season. Now players can navigate the side-scrolling worlds alone as before or invite up to three others to join them at the same time on the same level at any point in the game for competitive and cooperative multiplayer fun in New Super Mario Bros. Wii. With the multiplayer mode, the newest instalment of the most popular videogame franchise is designed to bring yet another type of family entertainment into living rooms and engage groups of friends in fast-paced Super Mario Bros. fun. 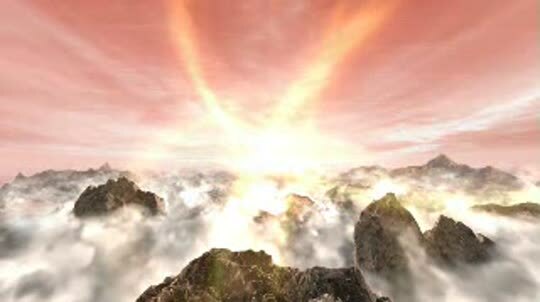 LOS ANGELES, June 2, 2009 - For decades, Nintendo has endeavoured to provide the most creative and immersive experiences in the world of videogames and to lead the industry in new directions. • Super Mario Galaxy 2: This upcoming adventure for the Wii console marks the first time a second 3D Mario game has arrived in the same console generation. In the game, Mario rides his trusty dinosaur companion, Yoshi, to new stars and the fantastic worlds found there. This 3D platforming adventure provides longtime videogame fans with a fresh round of out-of-this-world challenges in the style introduced in the critically acclaimed original. The game is planned for 2010. • Metroid: Other M: Nintendo showcased a trailer for a new instalment in its acclaimed Metroid franchise for the Wii console. Metroid: Other M marks an unprecedented collaboration with world-renowned developers Team Ninja, and provides fans with high-energy, action-packed gameplay as it delves deeper into the back story of famed deep-space bounty hunter Samus Aran. This game is scheduled for release in 2010. • Wii Vitality Sensor: Nintendo's newest groundbreaking product, the Wii Vitality Sensor, expands the appeal of videogames. It will initially sense the user's pulse and a number of other signals being transmitted by their bodies, and will then provide information to the users about the body's inner world. • Mario vs. Donkey Kong: Minis March Again! 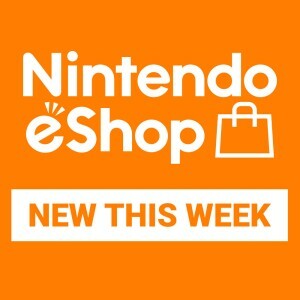 : This game marks the third instalment of this franchise and, more importantly, the first Nintendo DSiWare game to let players design levels from the ground up. Mario will need to dodge obstacles to confront his longtime nemesis Donkey Kong, but this time the players will have full control over where to set traps, enemies and a host of power-ups in the construction zone. Mario vs. Donkey Kong: Minis March Again! will be available in the Nintendo DSi Shop towards the end of the year. • Integrating Photos with Facebook: For its Nintendo DSi system, Nintendo announced the ability for users to upload pictures taken with the system's built-in camera and interactive lenses directly to Facebook. Using Facebook Connect, the integration will be available in Summer with a Nintendo DSi system update, making it even easier for people to personalise and share their photos with friends and family on Facebook. • Mario & Luigi. : Bowser's Inside Story: Nintendo revealed Mario & Luigi: Bowser's Inside Story, a new chapter to the popular role-playing franchise that places players into the belly of the beast - literally. 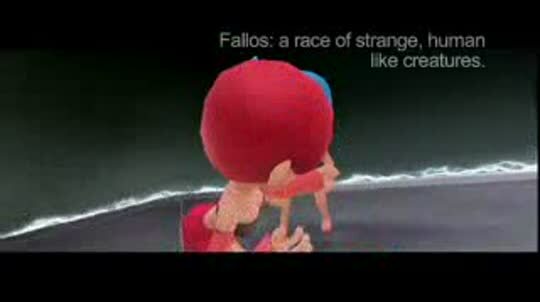 Players will get to enjoy trademark hilarious dialogue in October 2009 as they juggle two concurrent storylines. Mario & Luigi: Bowser's Inside Story is playable on the Nintendo DS and Nintendo DSi systems. • Golden Sun DS: After going dark six years ago, 2010 will see a new dawn. Golden Sun DS updates the popular portable Golden Sun role-playing series with an impressive graphical style. This instalment follows the story of the previous heroes' descendants and immerses players into the magic of its adventure by pushing the boundaries of intuitive touch screen controls. Golden Sun DS is playable on the Nintendo DS and Nintendo DSi systems. • WarioWare D.I.Y. : This game, which puts the concept of user-generated content on centre stage, allows players to design their own micro-games from scratch. 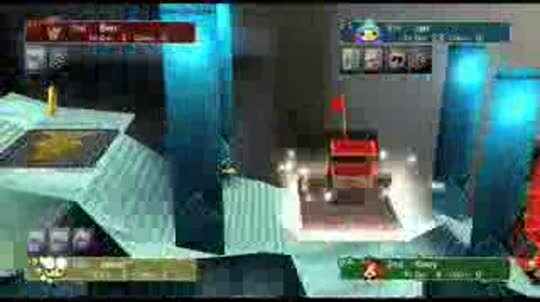 Every element, such as the characters, the environment, the actions and even the purpose of the micro-game itself, is controlled entirely by the player. Players will then be able to share their completed micro-games with other WarioWare D.I.Y. owners. 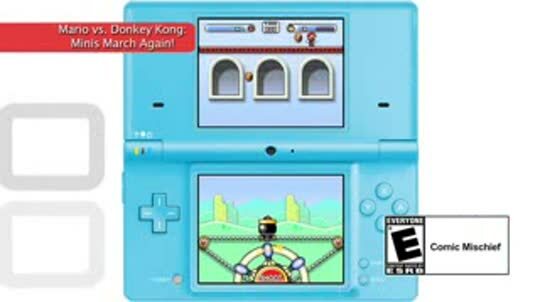 The latest game in the WarioWare series is playable on the Nintendo DS and Nintendo DSi systems. 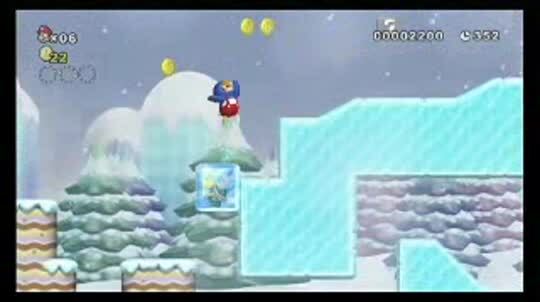 • New Super Mario Bros. Wii. • Mario vs. Donkey Kong. : Minis March Again!